Films from around the world, many workshops and lots of guest artists. Lots to do and see. Lots to coordinate too! We couldn’t do it without our valuable volunteers; the heart and soul of our organization. If you would like to be a part of our exciting Festival, fill out our Volunteer Form below. 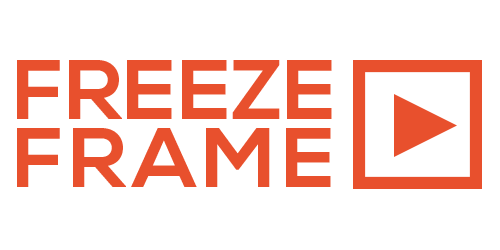 Please email this completed form to: info@freezeframeonline.org. Contact our staff at 204-949-9355 with any questions. Volunteering is the best way for students to accumulate credit hours for a high school diploma!